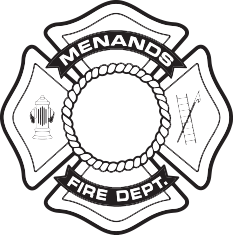 The Menands Fire Co. #1 is an all volunteer fire department in the Village of Menands, New York. Menands is approximately 3 square miles located in the Town of Colonie next to New York’s capital Albany, New York. The Village of Menands has a population of approximately (Per 2010 Census Figures) 3,990 residents.